WARNING: For breathing support when used by properly trained personnel. For medical applications, Rx only. contraindications, and side effects and the precautions to be taken. WARNING: HIGH PRESSURE GAS. MAY ACCELERATE COMBUSTION. the piping. 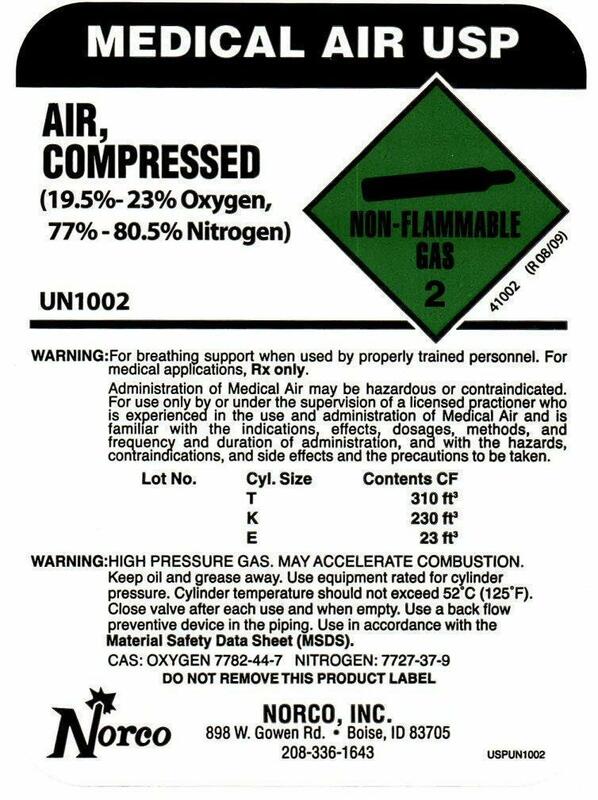 Use in accordance with the Material Safety Data Sheet (MSDS).